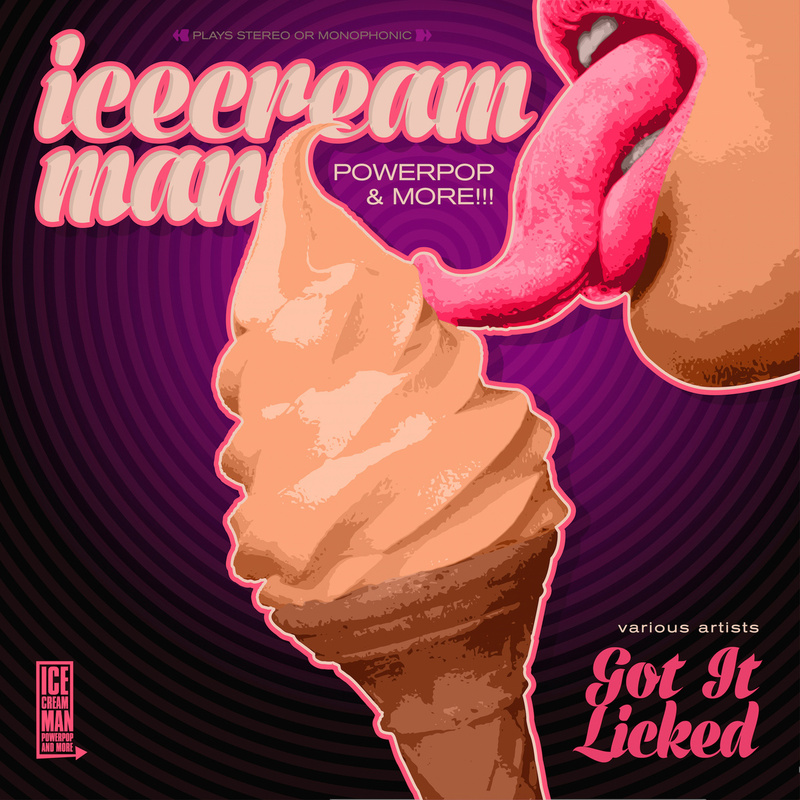 The Ice Cream Man Does It Again | Pop That Goes Crunch! Over at Pop That Goes Crunch Radio, we proudly broadcast to the planet the Ice Cream Man Power Pop And More show. Each week, Wayne Ford spins a delectable mix of some of the finest Power Pop, New Wave, Northern Soul, Ska, Garage Rock and Mod sounds ever put to wax, tape, disk and 1’s and 0’s. Last September, Wayne assembled a gigantic, free download of some the highlights of the first year of his show. We featured it right here. Last week, however, Wayne topped himself by dropping a ginormous collection of — hold your breath on this one — 109 tracks that you can download for absolutely free, legally and with no strings attached. This bit of sonic generosity is likely unprecedented in human history. The good folks over at Futureman Records are hosting it right here for your downloading delight. Many of the tracks on the compilation are by artists that are perennials on this blog, and over at Pop That Goes Crunch radio, including The Hangabouts, Propeller, Gretchen’s Wheel, Muscle Souls, Eric Barao (doing my number 1 song of 2013), Phil Ajjarapu, Chris Richards & The Subtractions, Nick Piunti, Trip Wire, and Watts. But, with 109 tracks in all, you can do a deep dive (or two or three) and discover a whole lot of new artists for further exploration over the wide variety of genres that Wayne features regularly on his show. Got It Licked is easily the compilation of the year. Nothing can possibly come close in sheer breadth, quality and rocking bliss. You would be remiss not to let your fingers and mouse do the walking over to the Futureman page and download 109 songs for zilch.